As you know, there are mainly two types of SEO professionals. These are Black Hat SEO professionals and White Hat SEO professionals. But Responsible SEO professionals may be a new term. We proudly introduce ourselves to you as Responsible SEO Professionals. The term literally means that we are responsible to our profession and to our client. What do we as “Responsible SEO Professionals” do? Define customer’s marketing objectives, goals and identify & analyze the competition online in the customer’s business niche or industry. Communicating with the client regularly to keep them updated as well as convey the strategies we intend to follow for their website. Also advise on what options are best suitable and beneficial to improve the rankings on their website. 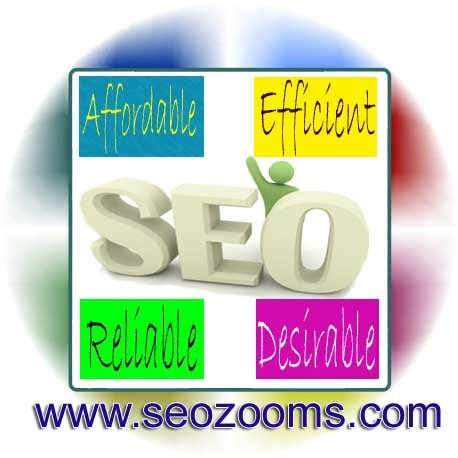 We assure that we practice the ethical SEO activities for optimizing your website to increase the traffic. We never use punishable methods to increase the rankings on an organic search. Being Responsible SEO Professionals, we strongly stand by our ability to distinguish between what’s spam and what’s not. Besides following the basic SEO methods and techniques, we use advanced SEO tools to monitor and analyze websites. Based on all these, a game plan is charted and implemented to gain proper authority among the search engine programs.